Perverted-Justice team works with Dateline to catch predators over the internet seeking young children. After being severely beaten in her own home, a high school girl goes under hypnosis to try to identify her attacker. 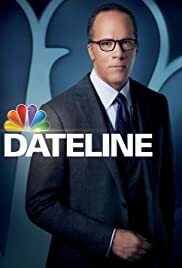 Dateline just isn't the same as it used to be. And why do they show the hosts profiles?? This is irritating, I don't want to see the side of their faces!